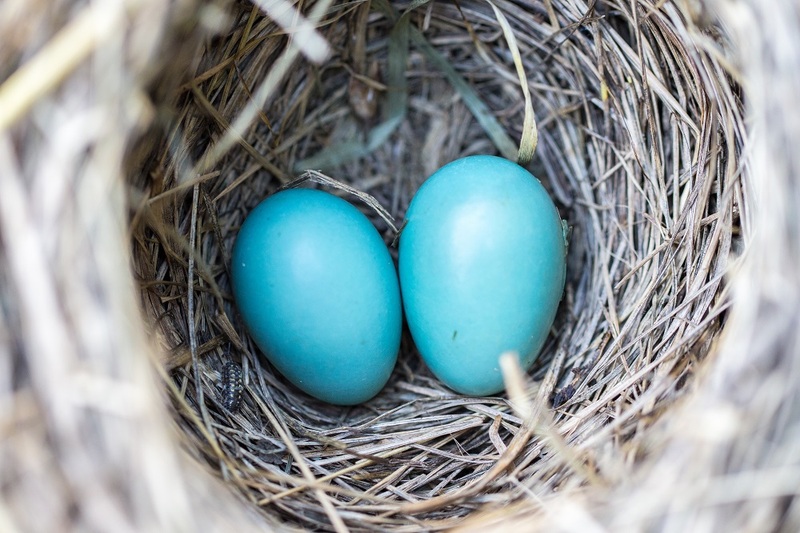 Their first car, a deposit on a house, university fees, a dream wedding… there are plenty of things that mean your children will need a nest egg. Tuition fees alone cost £27,750 for a three-year degree, plus living expenses. For first-time buyers, having £20,000 for a deposit on a £200,000 property opens up cheaper mortgage options. The transition to adulthood can be expensive. In many cases, costs may be beyond the reach of most young people. Therefore, saving for a nest egg can ease this pressure. Saving early and developing good money habits are key to financial security, and pocket money is a good way to develop this. For younger children, going to the shops every week and saving up for their first big purchase will help instil the knowledge that saving reaps rewards. You can also find apps to help teach children about managing money such as PKTMNY, Allowance Manager and The Lemonade Stand. For many children, the first introduction to saving comes with their first savings account. Most banks and building societies offer accounts designed for children, although if they earn more than £100 a year from interest on money you give them, they will be taxed at the same rate as you. This does not apply to grandparents. NS&I, the state-owned savings bank, has a variety of options for children’s savings. Premium bonds are the best-known product, and with interest rates at historic lows, winning an above-average amount on premium bonds can pay a better return than some savings accounts. Of course, it’s also possible to have a zero return on premium bonds. The bank also offers children’s bonds which pay a fixed rate – 2.5 percent at the moment – for five years, although no withdrawals are allowed. A junior individual savings account (ISA) can be a good savings vehicle, with many products available from banks and building societies. Like ISAs for grown-ups, a junior ISA can be split between cash or stocks and shares. Since stock markets may perform better over the long-term, a junior ISA may be an opportunity to make better returns on a long-term with risk basis. You can invest up to £4,128 in a junior ISA for the tax year 2017-18. Stakeholder pensions can’t be accessed until the age of 55, so if you’re slightly nervous about the prospect of your teenager blowing their nest egg on something frivolous when they turn 18, this might be another option. You can invest up to £3,600 per tax year in a self-invested personal pension (SIPP) or stakeholder pension on behalf of your children and grandparents can also contribute. Pension contributions qualify for tax relief at 20% so the maximum contribution of £3,600 gross only requires a contribution from parent or grandparent of £2,880. Whether you choose one strategy or all of them, gpfm Financial Planners can help you plan for your children’s future. Go to our wealth management service page for more details.